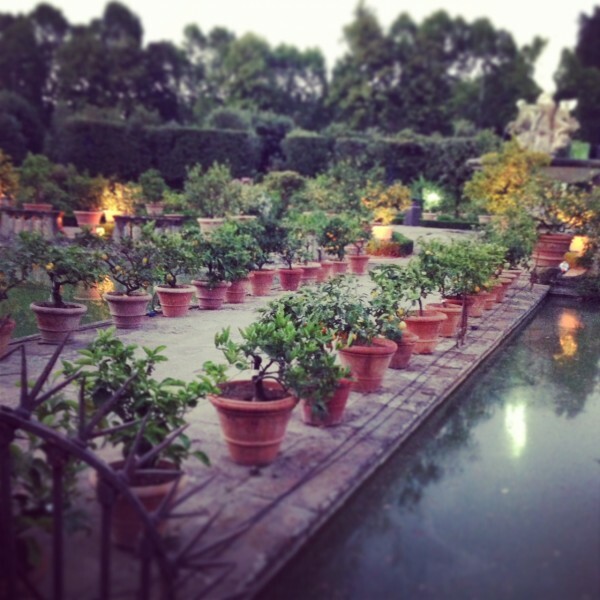 You are currently browsing the archives for the tag 'boboli gardens'. The closing night of LUISAVIAROMA‘s Firenze4Ever took place at the stunning Boboli Gardens (Giardini di Boboli), a park behind the Pitti Palace in Florence, that is home to a collection of sculptures dating from the 16th through the 18th centuries, with some Roman antiquities. 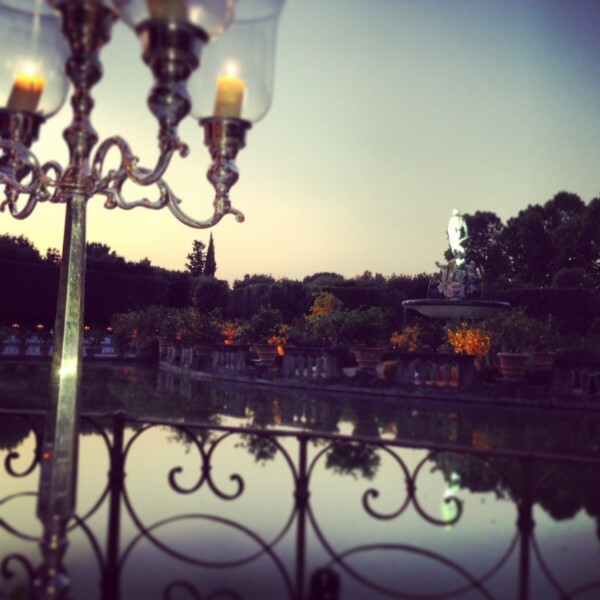 It is amazing how LUISAVIAROMA always surprises us with another outstanding location. 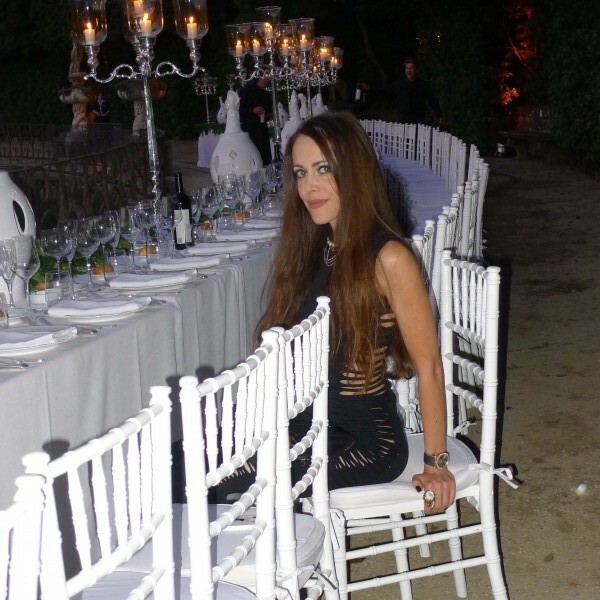 Seated around the fountain in the Island Bassin (Vasca dell’Isola), we enjoyed a wonderful Tuscan dinner, a dance show, the amazing scenery followed by the after party with a private rock concert. The motto of the night was “Grunge Glam” and I went through my closet to find the most “punk-style” pieces that were in there. My look: Cut-out knit dress, matching leggings and leather glove clutch, all by Alexander McQueen, choker by Louis Vuitton, bracelets by Miu Miu and Hermès, strappy sandals by Gucci and statement rings by Roberto Cavalli. All pieces are from previous seasons. Below you can enjoy all my impressions of the night. Familiar faces: Sung-Joo Kim (looking a little different than at the MCM Grand Opening in Zurich last month) and the MCM team came to present their newest collaboration: they teamed up with illustrators, Craig & Karl, for a limited edition collection of summer accessories.